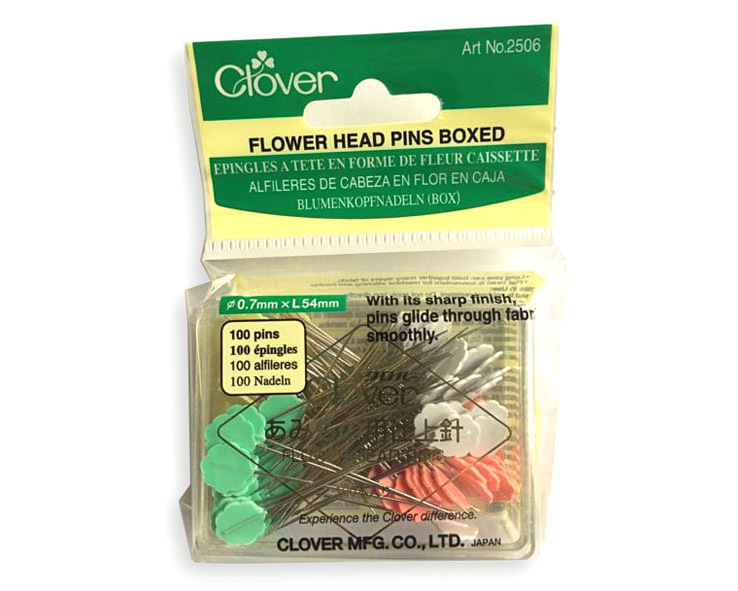 Boxed pins with a flat head. With its sharp finish, pins glide through fabric smoothly. Long pins can hold together many layers of fabric. 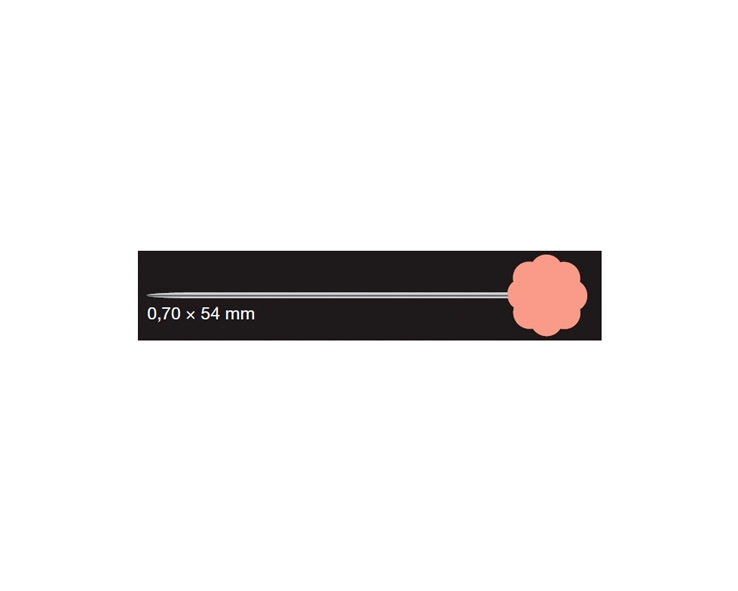 Flat head is convenient for machine stitching and ironing. 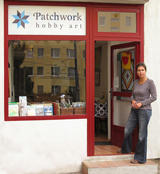 Recommended for patchwork and quilting. Head material: Heat resistant ABS Resin.